Perth Bus is a small bus company in Perth Western Australia with a large bus. Perth Bus operates as Perth Bus for regular charter work and as Perth Party Bus for party charters and hire. It is also known as ‘Save the Bees Party Bus due to its unique ‘Save the Bees’ signage. Perth Bus operates an articulated Mercedes 72 seat articulated bus. 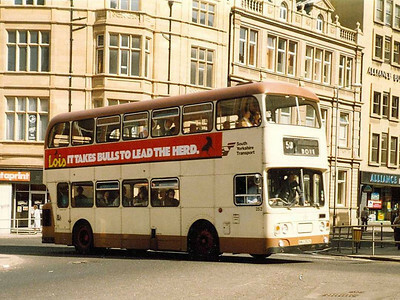 Perth Bus is operated Andy Chalkley. 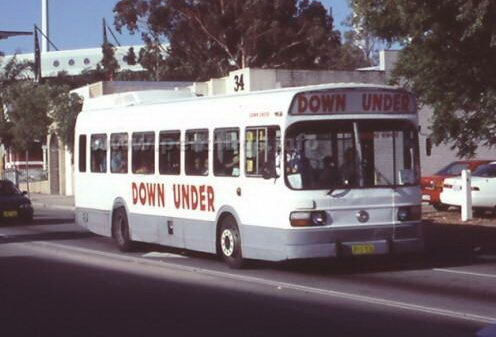 Perth Bus also operates as Perth Party Bus. Main work is general charter by day and impressive parties by night.